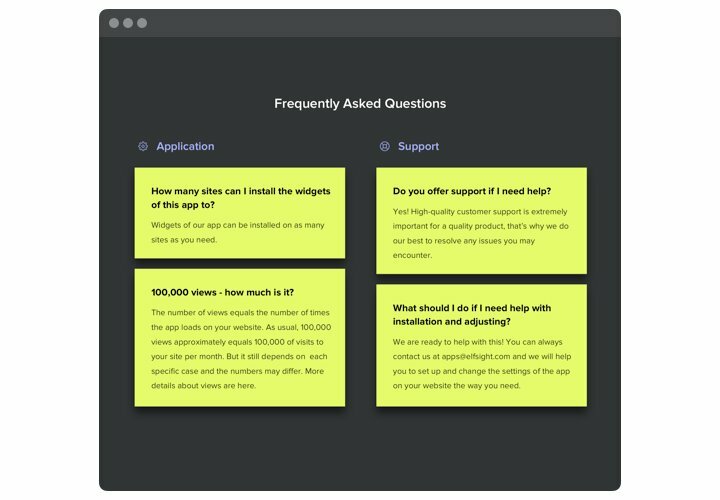 Our FAQ is an efficient and easy to install and customize widget to set and demonstrate a unit of the most asked questions with answers on a personal website. 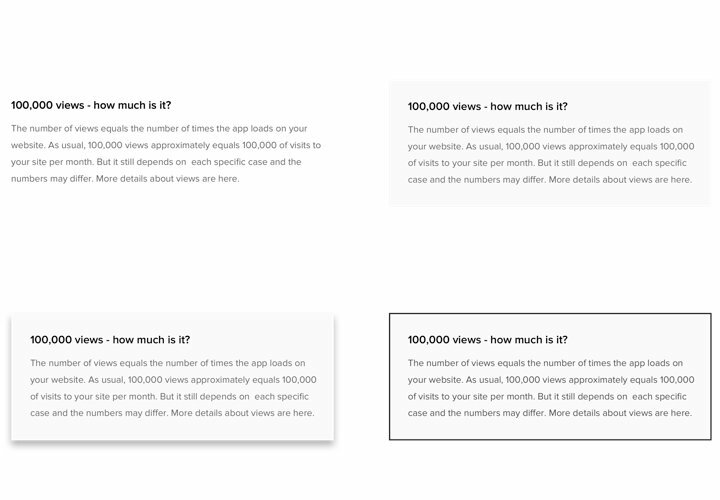 An informative extension with easy design gives you a chance to show the most detailed data about your services, direct attention to advantages and eliminate any probable doubts and suspicions, which could influence the purchase. 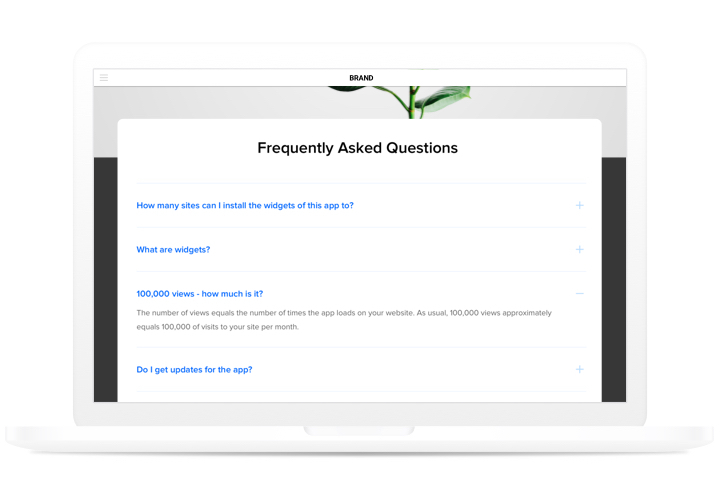 Address the coming questions of your customers immediately and boost sales on the website! Exclude any hesitation of your users and level up your income. Display detailed info about your products or offers to your probable users, to take over their indecisiveness and raise sales on the site. Create a flawless image of your business among clients. Demonstrate to your readers the right image of your brand and its business processes, to fight possible disbelief and start partnership. 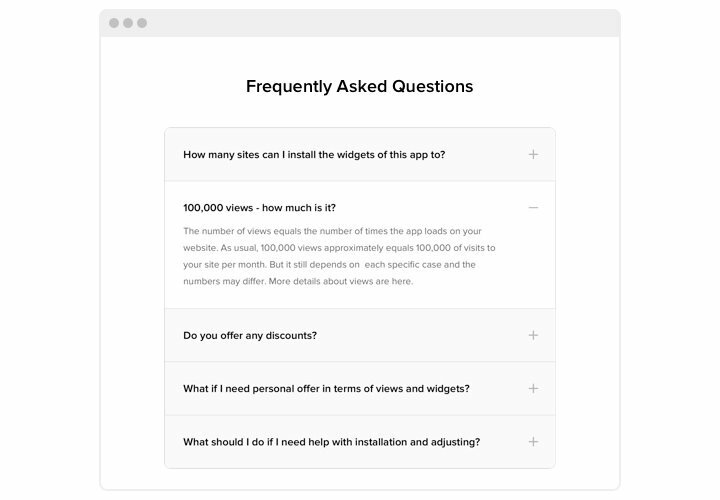 Answer all questions of your customers in an advance. 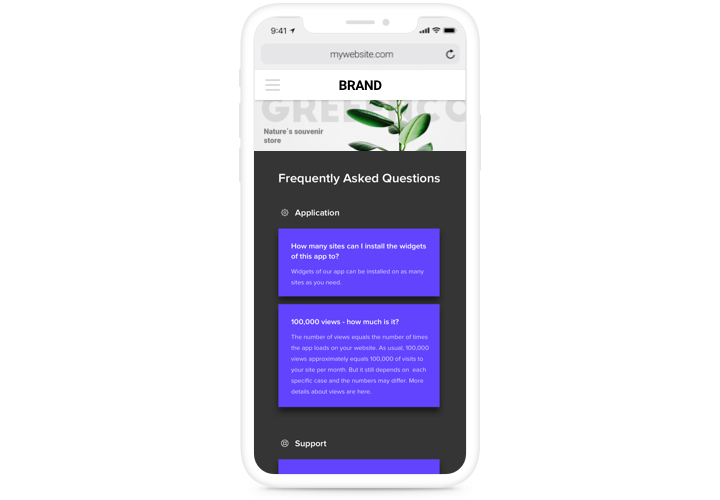 Let your readers get the most comprehensive information about your products or service and address all possible queries even before they appear. The strategic traits of our extension, which help it to become the handiest toll to publish FAQ on ModX website. Set up a extension following our quick instruction. It’s very easy and you don’t need to have knowledge in programming for this. Average installation time is only 3 minutes. Acquire the widget and integrate it to the site. Choose «Download», to start loading. Next, in ModX admin panel, in «Extras» section, add FAQ to the site. 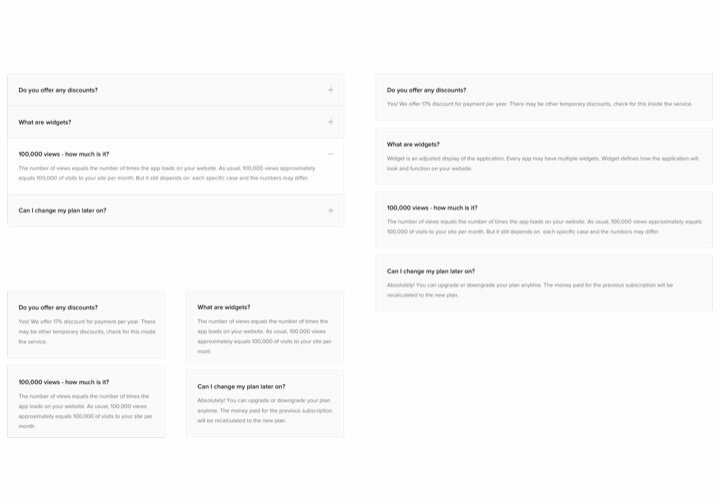 In «Extras» tab, choose FAQ and start customizing its design and options. Add the widget to the page. In «Content» tab, find the desired page and paste the widget code there. Open your website, to see the FAQ! Have difficulties while carrying out the instruction? Address a message at Elfsight support center or read the full text of the manual «How to add FAQ to ModX» and do the setting yourself. Shape ModX FAQ plugin in just 90 seconds!